Practical, comfortable and universal: The PROGRESS 3 reversible harness provides great versatility in a compact form. 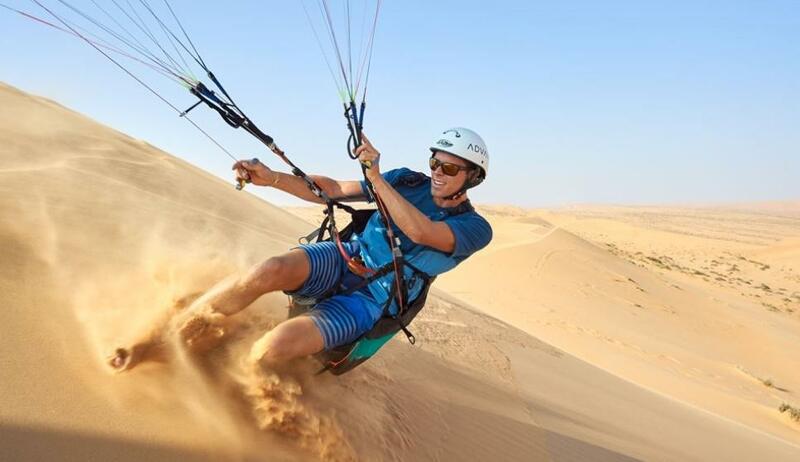 Whether for travel, training, thermaling, short hike and flys or freestyle maneuvers the allrounder in sizes S, M and L makes sure its pilots are always best equipped for all their adventures. The all-in-one harness is now equipped with the removable Air-Foam Hybrid Protector, already tried and tested in the AXESS 3 Air all-round harness. This provides full protection from the very start of takeoff. The reserve is built into the protector and is now stowed under the pilot’s seat. Enhanced and lengthened leg pads as well as ingenious lower back support make the PROGRESS 3 extremely comfortable in fight, the ergonomically shaped mesh section in the back of the rucksack, and comfortable shoulder straps help the pilot to carry his equipment.